Yaaay! Summer has finally arrived! Highest temperature that I measured today was 28 degrees. And that is a lot! Since I think we all couldn't remember how it felt to feel the sun tingle on our skin! Too bad I had to go to work for a few hours and when I came home, clouds had covered the sun. But I enjoyed the weather to the fullest and lay in the sun for a few hours in my bikini, reading a book. 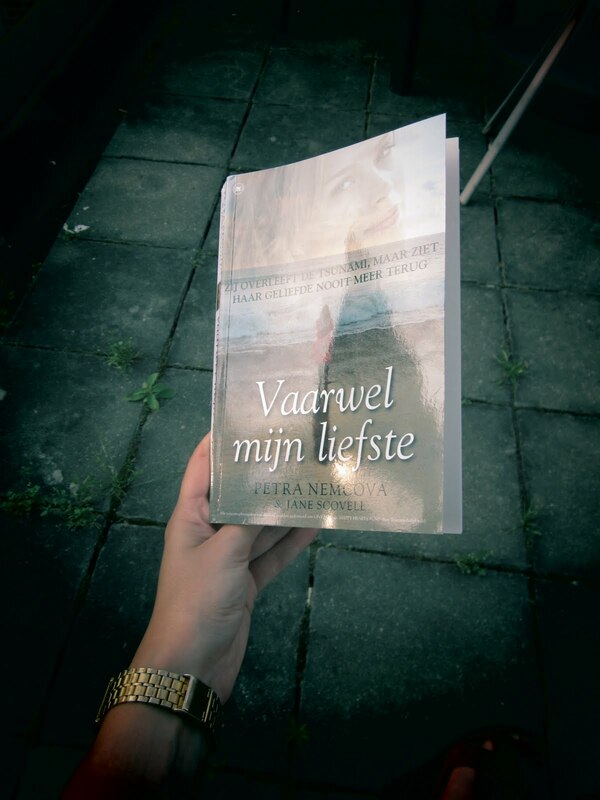 The book is called 'Vaarwel mijn liefste' which means 'Goodbye my dear'. It's an autobiographic story about a topmodel, Petra Nemcova, who was in Thailand when the tsunami killed all those people around christmas 2004. She survived but will never see her boyfriend again, who died in this disaster. I am halfway right now so will tell you my honest opinion when I'm done. Want to see what I was wearing when I was away from home today, scroll down :)! 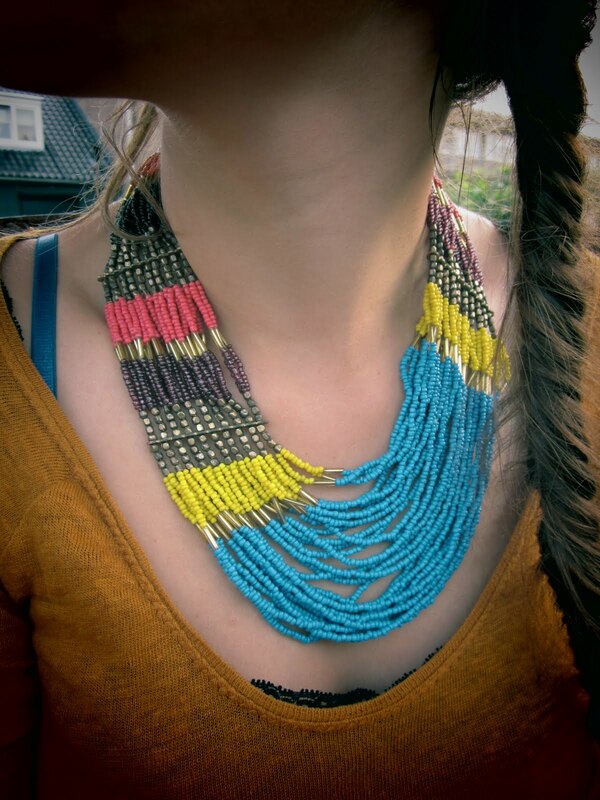 wauw, je ring , wedges en je ketting! 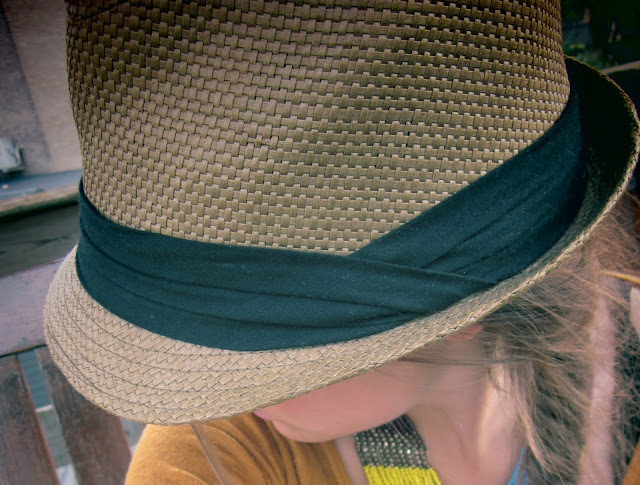 Outfitpost; vamos a la playa! New in; a lot of jewelry!